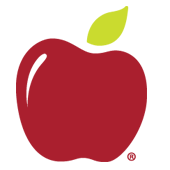 Applebee's offers a casual dining experience with a great 'neighborhood' atmosphere. Our delicious menu offers items at great value including burgers, steaks, soups, salads, pasta, and sandwiches. Our meals are perfect for dining in or even Carside To-Go. Now open 'til midnight or later!